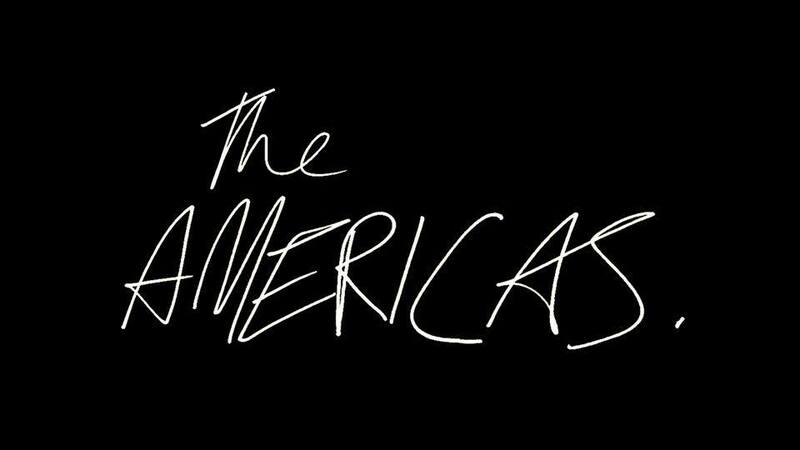 The Americas are the West Midlands based trio (made up of Harry Payne, Aaron Whittaker and Alex Bradshaw) who, after bonding over a mutual love of Bob Dylan, decided to get together in late 2015 and create something wonderful of their own. Having described their sound as 'music to ride a motorcycle to', their quintessential rock and roll styling has won them plenty of attention from some of the music industrys' most influential bigwigs; they were crowned Gigslutz Best Newcomer of 2016, one of Fred Perry's Subculture Tips for 2017, and they've also been the recipiants of high acclaim from BBC Introducing. 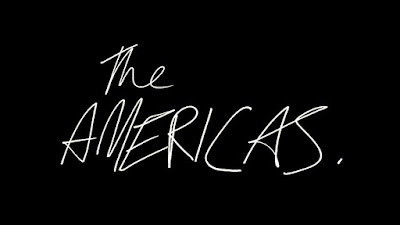 From start to finish, the track exudes a playful jubilance musically, despite being somewhat brooding, lyrically. I was immediately drawn in by the opulent and spirited vocal brio which, alongside the zealous instrumentation, paint an idyllic picture of exactly what this band are all about- which is dynamic and irresistably catchy hooks, with an undeniably classic but exceedingly cool edge.